Exploring Vancouver by bike is amazing – the city has generous bike paths and a fun, relaxed biking culture. We like to experience the sights, sounds, and smells of the city right from the ground level, with tours led by talented and knowledgeable story-teller guides, ensuring the opportunity for learning and local insight. 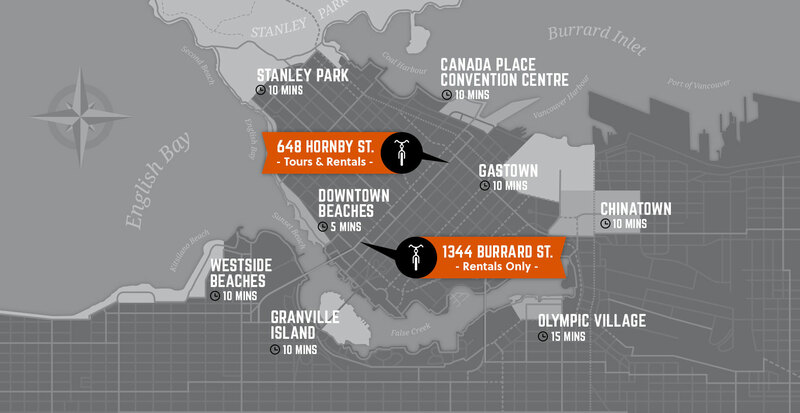 Along with our tours we have two rental shops, conveniently located in downtown Vancouver and featuring stylish city bikes as well as kids bikes and accessories, served up with “off the beaten track” self-guided maps and insider tips. Top rated by guests on Tripadvisor and recipient of Certificates of Excellence for 2011-2017. Located only minutes from Vancouver’s top attractions including Stanley Park and Granville Island. 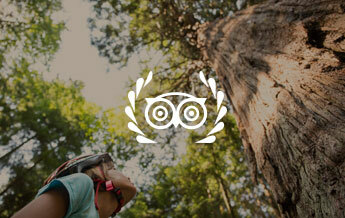 Our equipment is top-notch and our expert guides are passionate about showing off Vancouver. 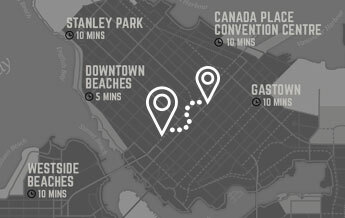 Connected Network – Stanley Park and most major attractions! 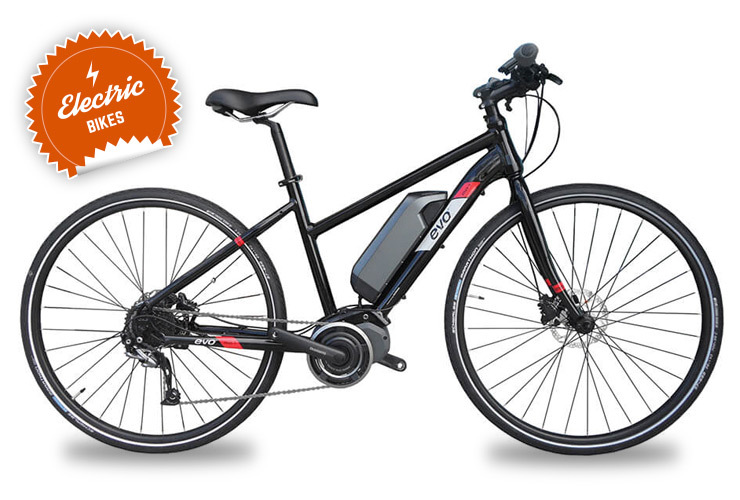 We stock a large selection of City and City Cross bikes along with a variety of alternative options including E-Bikes, Tandems, and Road Bikes. We also have a selection of kids bikes and accessories to get your family rolling. 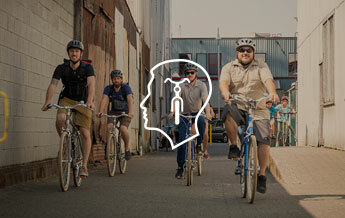 We invest in the best equipment and work hard to maintain it so that you can focus on enjoying Vancouver by bike!